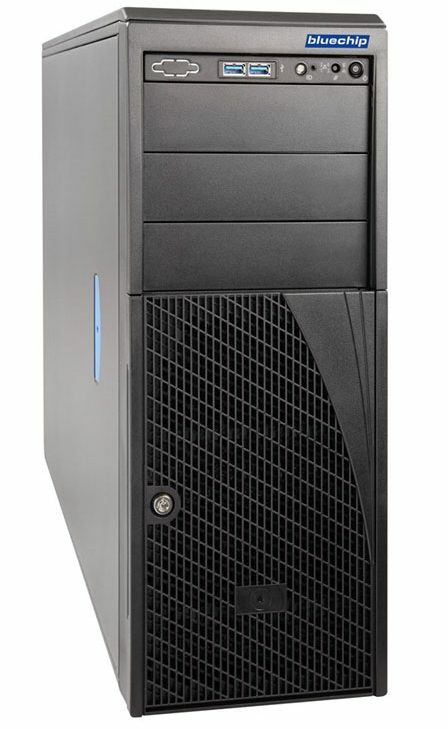 The energy-efficient products of the SERVERline 50000 series are aimed at companies that place high demands on the availability and flexibility of their IT environment and expect a high computing performance. 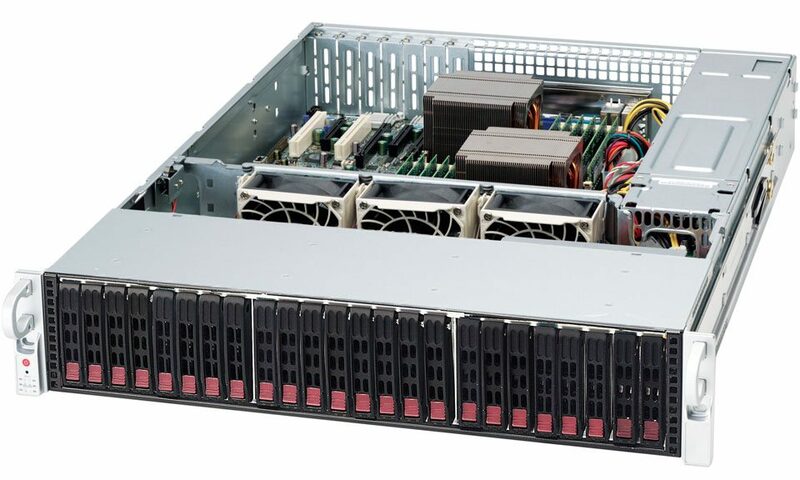 The high-performance and freely configurable servers form an ideal platform for cloud computing and virtualization. 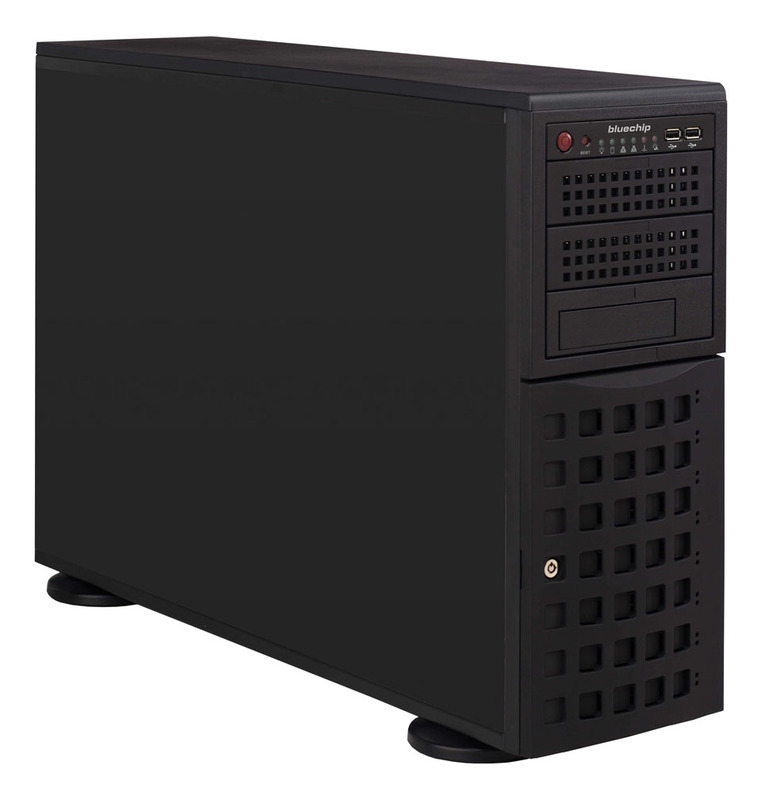 They are also suitable as file, application, database and terminal servers in demanding environments.